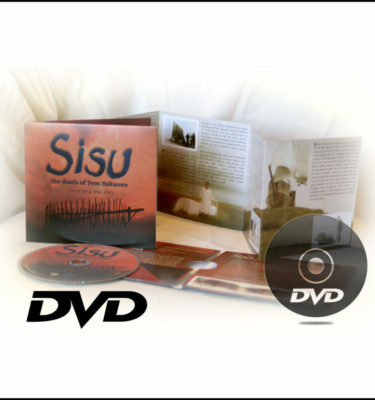 View cart “Sisu DVD” has been added to your cart. 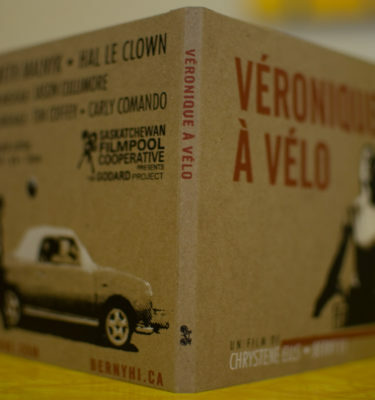 Pre-order the latest film from Moxie Films. 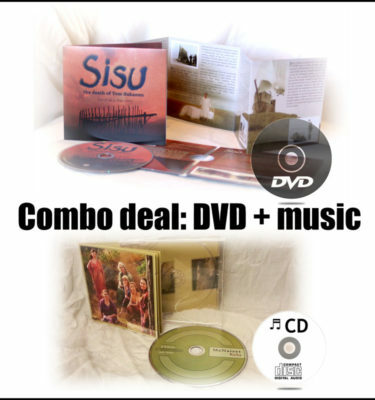 This Blu-ray disc will feature the film Der Glöckner, plus some pre-production sketches, storyboards, and behind-the-scenes production photographs, and other bonus extras not available elsewhere. 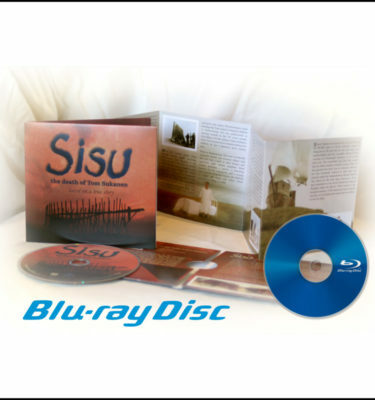 Save 30% by purchasing and be put first on the list to receive a Blu-ray.